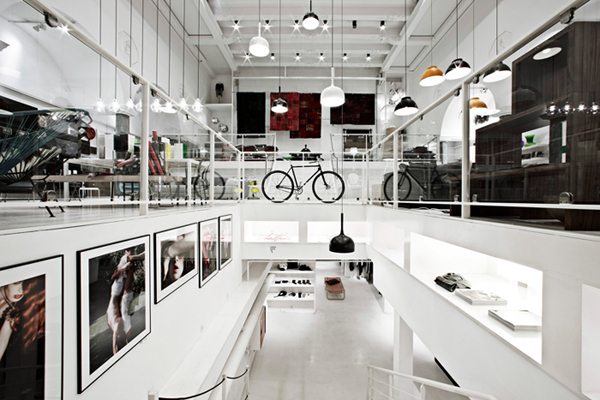 Copenhagen is one of the world’s leading cities when it comes to innovation in the field of interior design in Denmark. 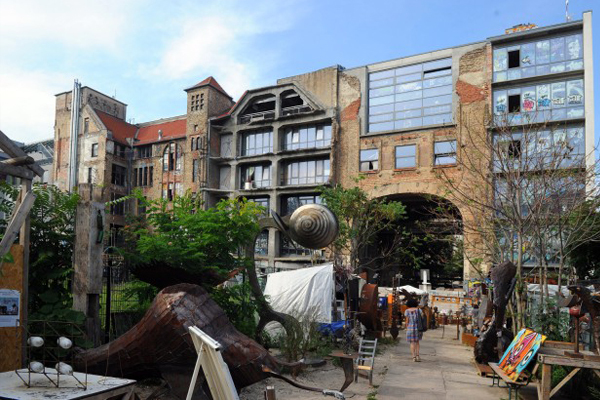 The city is packed with innovative, sustainable and quirky retail experiences and you can be sure this will keep your retail curiosity to its highest. Being a smart retailer involves knowing its customers shopping preferences and today’s retail customers are looking for a more innovative, informative and engaging store experiences. In order to attract customers, retailers have to keep the customers engaged by creating an exiting, inspirational and relaxing retail experience. One store that has had its focus on customers experience in an innovative way is the Danish design and lifestyle store Normann Copenhagen. 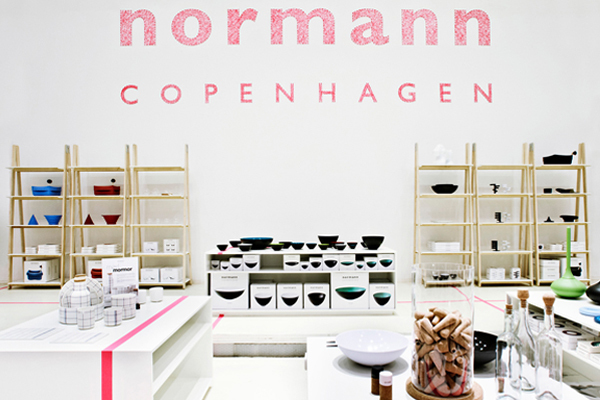 The Normann Copenhagen brand was created with a vision to make a difference in the design industry and was recently awarded Denmark Global Innovation Award for “most innovative store”. 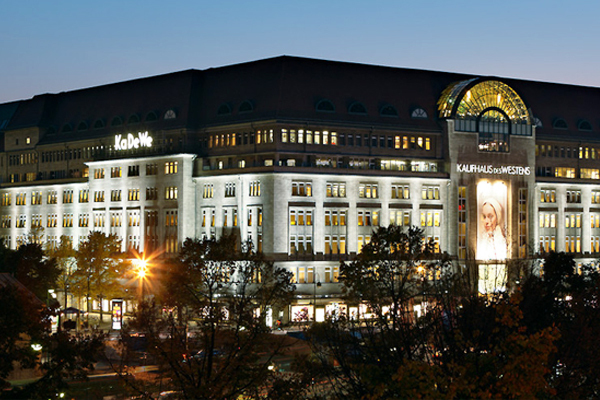 Its flagship store consists of 1700 square meters and is known for its very inspiring and innovative atmosphere, where you can browse around not only shopping but also get inspiration for your own personal style. Moreover, one of the store’s unique retail concepts is to draw people’s attention by designing a new window display every night. 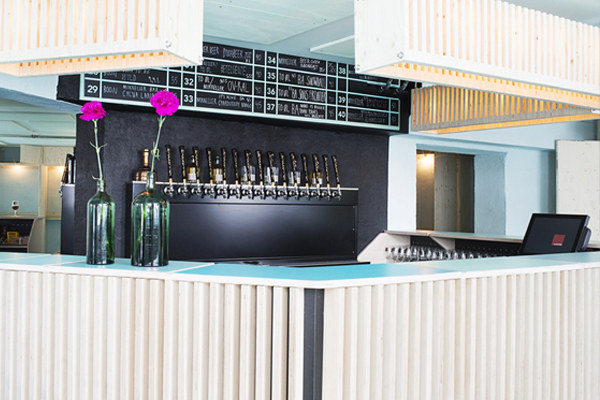 Another space in Copenhagen that creates a unique customer experience is The Mikkeller & Friends bar. This place does not only have a beer selection out of the ordinary offering forty different taps, but it also has an inspiring interior and décor. 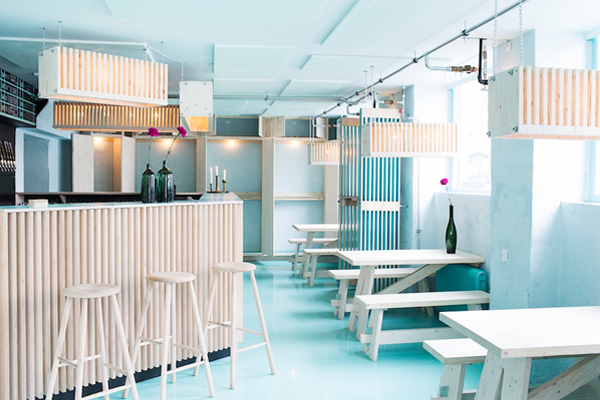 The bar is painted in a light blue-turquoise color and has different areas with minimalist wooden furniture, in order for the customers to create their own intimate space without being isolated from the rest of the bar. Normann Copenhagen and Mikkeller & Friends bar have both managed to keep up with the dynamic and evolving retail industry and created a unique universe for their customers, making them successful businesses. Copenhague es una de las ciudades líder en innovación en el sector del diseño de interiores en Dinamarca. La ciudad está repleta de experiencias innovadoras, sostenibles y poco convencionales y podéis estar seguros de que llevará vuestra curiosidad a lo más alto. Ser un buen retailer comporta conocer las preferencias de los usuarios a la hora de comprar, y en la actualidad los clientes buscan cada vez más experiencias de comercio innovadoras, instructivas y cautivadoras. Con el fin de atraerlos, los retailers tienen que conseguir involucrarlos creando una experiencia de retail inolvidable, inspiradora y relajante. Uno de los comercios que se ha centrado en la experiencia de usuario de una manera novedosa es Normann Copenhagen, una tienda de diseño danés y de lifestyle. La marca Normann Copenhagen fue creada con la intención de marcar una diferencia en la industria del diseño y recientemente ha recibido el premio a la innovación mundial de Dinamarca (Denmark Global Innovation Award) como “tienda más innovadora”. Su tienda flagship cuenta con 1700 metros cuadrados y es conocida por su novedoso e inspirador ambiente, donde los usuarios pueden desde coger ideas para un estilo propio, hasta realizar sus adquisiciones. Además, esta tienda explota un concepto de retail extraordinario y mantiene la expectación de los usuarios cambiando la distribución de su escaparate cada noche. Otro espacio en Copenhague que crea una experiencia de usuario única es The Mikkeller & Friends bar. Este sitio no sólo presenta una selección de cervezas fuera de lo habitual con una oferta de cuarenta tipos diferentes de cerveza, sino que también luce un diseño de interiores inspirador. El bar está pintado de un azul turquesa claro y contiene diferentes partes con muebles de madera minimalistas, creando así un espacio propio e íntimo para los clientes, sin necesidad de aislarlos del resto del local. Normann Copenhagen y Mikkeller & Friends bar han logrado seguir el ritmo del dinámico y evolutivo sector del retail y han creado un universo único para sus usuarios, conviertiéndose en comercios de éxito. We have now reached 100 posts and I would like to give an overview of this thrilling project called brandcelona, which focuses on differentiation in Business Design and Brand Experience in Retail. In brandcelona we go for differentiation and interdisciplinarity in every project that we carry out. The design of differences is a quality, a feature or a circumstance, that emerges from in-depth knowledge of the genuine positioning of the business vision. What we first design as quantitative differences (that is, to perform the same things in a better way) turns into qualitative differences design (that is, to create something new) by means of the sound strategic methodology of Business Design that we offer. And here is where brandcelona differs from the rest! Interdisciplinarity in design stands for a one-of-a-kind choreography, which ends in a memorable brand experience. 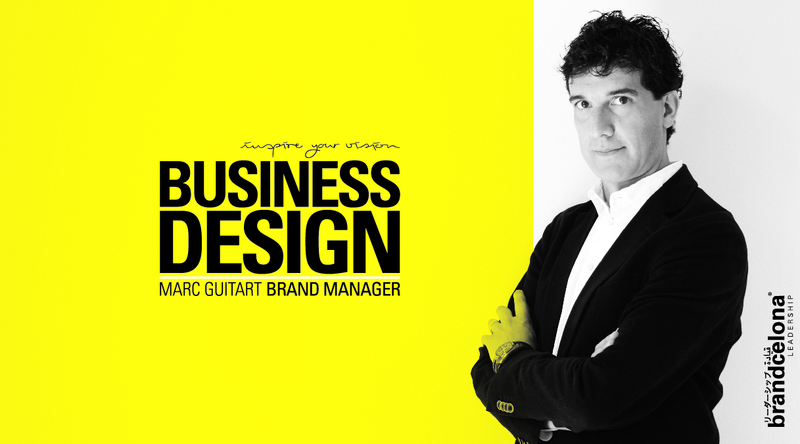 A quotation of something I recently read: “It is a symphony, which starts with a common note and, once every instrument has played its melody, in harmony or counterpoint with the rest, all instruments converge on a same final note”; interdisciplinarity in design is the experience, the unique feeling that differentiates our brand. As usually, we encourage you all to keep participating and to continue fostering an innovative model that integrates the user and the brand in a unique experience. Hemos llegado a los 100 posts en el blog de brandcelona, y me gustaría poder hacer una visualización general en este entusiasmante proyecto, focalizado en la diferenciación en Business Design y Brand Experience en Retail. En brandcelona apostamos por la diferenciación y la interdisciplinariedad en los proyectos que realizamos. El diseño de la diferencia es cualidad/calidad, característica o circunstancia que resulta del profundo conocimiento del genuino posicionamiento de una visión de negocio. Lo que en principio diseñamos como diferencias cuantitativas (hacer lo mismo pero mejor), con la sólida metodología estratégica de Business Design que ofrecemos, llegamos a diseñar diferencias cualitativas (hacer algo distinto). ¡En esto nos diferenciamos! La interdisciplinariedad en el diseño es una coreografía irrepetible que concluye en una experiencia de marca memorable. Citando una reciente lectura: “Es una sinfonía que empieza con una nota común y después de que cada instrumento toque su melodía, en armonía y/o contrapunto con todos los demás, se llega al final en que todos los instrumentos convergen en una misma nota final”; la interdisciplinariedad en el diseño es la experiencia, la sensación irrepetible que diferencia nuestra marca. Como siempre, os animamos a seguir siendo partícipes de ello para así continuar apostanto por un modelo innovador que integra al usuario y a la marca en una experiencia única. 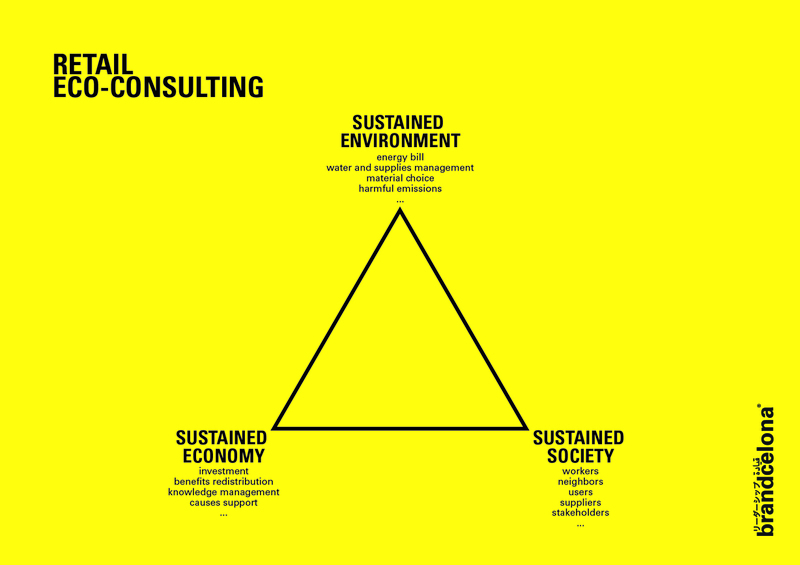 There is a increasing number of methodologies for business design, especially for those involved in creating a brand experience and a loyal and close connection with the user. That is why North should not be lost in identifying and implementing a strategy of future that allows wrapping and developing the brand and its experience through a story that appeals visitors sensorially. The continent (physical form) must always be aligned to the content, and that content must be genuine and distinctive, which will help in positioning the brand in the sector and in the market. To do this, look at what your company wants and what users search for and find something that combines both interests and motivations; that will be vital to run a sound and sustainable project. And is because users are not strangers, we are users too, and we know what we like, what makes us feel comfortable, what facilitates and speeds up parts of our lives … And how hard it is to make things easy! And yet, when achieved, is highly effective for users and for the brand itself. Stores and establishments exalt this scheme, because it is the user the one that visits the brand and who will associate the experience and the positioning to that place. Development and effectiveness go always together and will be present in the whole offer of processes and services and so, should be visible and felt in any kind of format that presents the business (ephemeral, conceptual, shared with other brands, etc). From there, taking a clear vision of what moves and sets the brand, the actions and activities that help mobilizing visitors and establishing synergies and collaborations, will be part of the current tactics under a global strategy. From here, after these 10 months posting about it, we want to keep explaining and promoting all that that even not being seen, creates business and is designed under an attractive and distinctive concept, not only to claim for sales but to look for a methodology that helps in understanding and identifying what your brand wants and what motivates the visitor in a trade. We encourage you to continue being part of it in order to continue betting on an innovative model that integrates the user and the brand under a common mutual interest: offering products and services that can solve not only part of our life, but also part of the current paradigm . Cada vez existen más metodologías para diseñar negocios, especialmente para aquellos involucrados en generar una experiencia de marca y una conexión fiel y cercana con el usuario. Es por eso que no se debería perder el norte e identificar y ejecutar una estrategia de futuro que permita envolver y desarrollar la marca y su experiencia mediante una historia que atraiga sensorialmente al visitante. El continente (la forma física) debe ajustarse siempre al contenido y es ese contenido genuíno y diferenciador lo que ayudará a posicionar la marca en el sector y en el mercado. Para ello, analizar qué queremos y qué buscan los usuarios y encontrar aquello que aúne ambos intereses y motivaciones, será de vital importancia para ejecutar un proyecto sólido y de futuro. Y es que los usuarios no son entes ajenos, sino que somos nosotros mismos: lo que nos gusta, lo que nos hace sentir cómodos, lo que nos facilita y agiliza partes de nuestra vida…¡Y qué difícil es hacer las cosas fáciles! Y sin embargo, cuando se consigue, es sumamente efectivo tanto para los usuarios como para la propia marca. Los comercios y establecimientos exaltan este esquema, pues es el usuario el que visita la marca y el que asociará el posicionamiento y la experiencia a ese lugar. El desarrollo y eficacia irán siempre de la mano y estarán presentes en todos los procesos y servicios que se asocien y de ahí que deba ser visible y sentido en cualquier que sea el formato del negocio (efímero, conceptual, compartido con otras marcas, etc). A partir de ahí, teniendo clara cuál es la visión de futuro que mueve y establece la marca, las acciones y dinamizaciones que ayuden a mobilizar visitantes y establecer sinergias y colaboraciones, serán parte de la táctica del momento derivada de una estrategia global. Desde aquí, y tras estos 10 meses publicando sobre ello, queremos seguir explicando y dando a conocer todo aquello que aunque no se ve, crea negocios y los diseña bajo un concepto atractivo y diferenciador, no sólo como reclamo de ventas sino como metodología para comprender e identificar poco a poco qué quiere y qué motiva al visitante de un comercio. Os animamos a seguir siendo partícipes de ello para así continuar apostando por un modelo innovador que integre al usuario y a la marca bajo un interés mútuo común: ofrecer productos y servicios capaces de solucionar no sólo una parte de nuestra vida, sino también parte del paradigma actual.